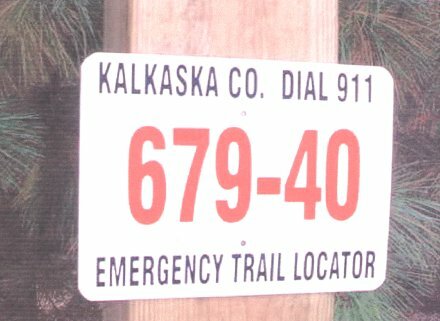 Kalkaska County is among the first in the state to use a sophisticated computer and sign system marking over 100 miles of snowmobile trails. 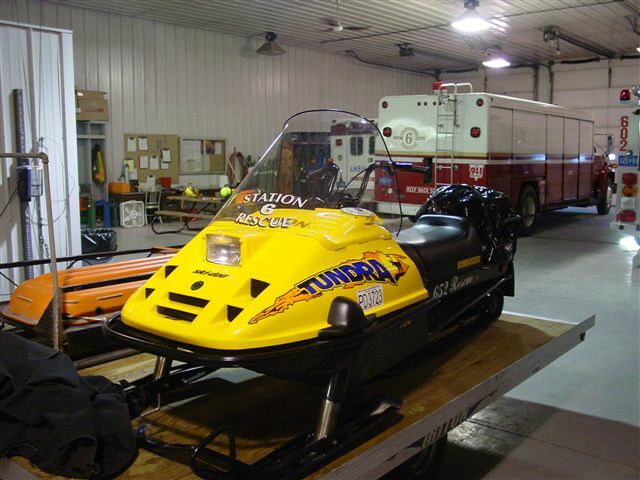 Emergency workers use it to respond to accidents, lost hunter and snowmobile cases, and other emergencies. All we have to do from our fire department when you call for help is punch the trail locater number into our programmed GPS unit and we know accurately where you are. 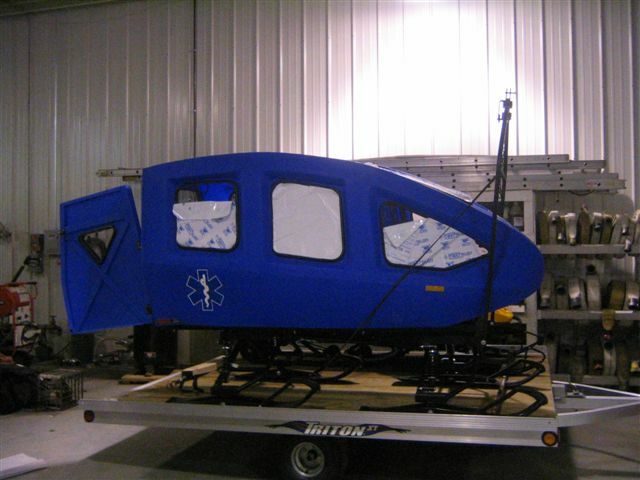 For more information visit the Department of Natural Resources website by CLICKING HERE and searching for information on snowmobile trails across Northern Michigan!